Congratulations to the winner of the Princelings and the Pirates on the Goodreads Giveaway last month. 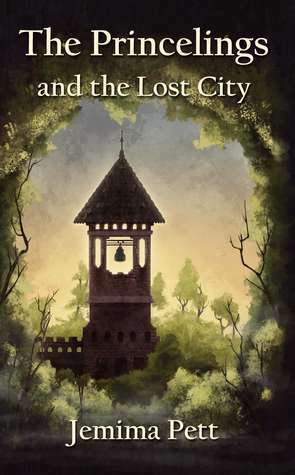 We've now started another - for the Princelings and the Lost City. One copy available internationally as always. You have to be a member to enter, but it's free, and it's a great way of meeting other readers and finding out other books you might enjoy! This is Jemima's favourite Princelings book, except for the one she's in the middle of writing. It is probably best read after Pirates, although it does have a handy 'who's who' at the start if you're new to the series.